In your busy life, taking time for self-care is important. To look and feel your best, book yourself regular appointments at the hair salon, to maintain your style and color. You can also treat yourself to makeovers and hair updos for special events, like holidays, weddings, vacations, and parties. Create-A-Cut in Norwich, CT can keep you looking your best, plus add that extra something for special occasions. Create-A-Cut offers hair cut, hair color, and hair styling services, as well as makeovers and waxing services. With a convenient location and ample parking available, Create-A-Cut makes it easy for you to stop by for your free consultation. Hair salon visits on the regular will guarantee upkeep. 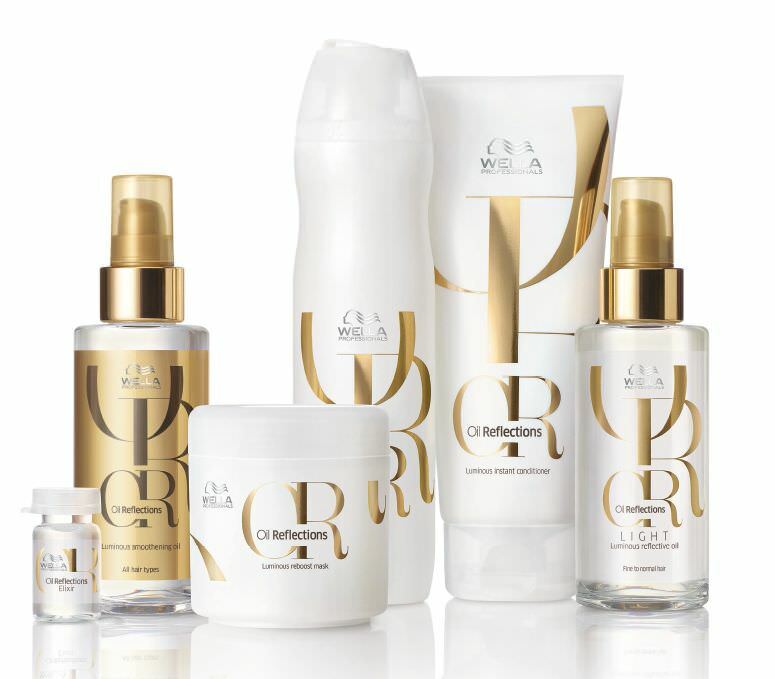 Whether to maintain your hair style, hair color, or both, Create-A-Cut has got you covered. This top-notch hair salon provides hair cuts, hair updos, and hair color services, like retouching, foiling, glazing, and block coloring. Ask your stylist how often you should return to maintain your particular hair style and/or hair color, but planning a monthly salon visit is a good idea. Retouching your hair color–particularly the regrowth–will require regular visits every few weeks for root work. Certain hair styles as well–especially shorter cuts–do not grow out cleanly, and will require regular visits to keep your cut looking crisp. Create-A-Cut can also assist with hair removal, including body and facial waxing. The regularity of appointments again depends on the treatment, but for best results, waxing appointments should usually be made at least once a month. Create-A-Cut provides makeovers as well, which can be scheduled for special events, or for a standing monthly date. Create A Cut is now offering Wella Oil Reflections treatments with any service for $10 now through January. This is a brand new product that delivers luxuriant, addictive shine that lasts for over a week with improved managiblity. To better take care of yourself, and to plan ahead for special occasions in your life, book ahead. Call Create-A-Cut hair salon today at (860) 889-2979, or contact them online. Check out their Facebook page for deals and reviews from salon regulars.